Since its launch, The Coalition has updated Gears of War 4 with numerous free updates and new content. The latest update is now available and brings back old skins, new Horde Boss Rush, and the final set of achievements. First off, The Coalition has brought back the Armored Kantus with the Black and Gold and Steel and Gold variants. 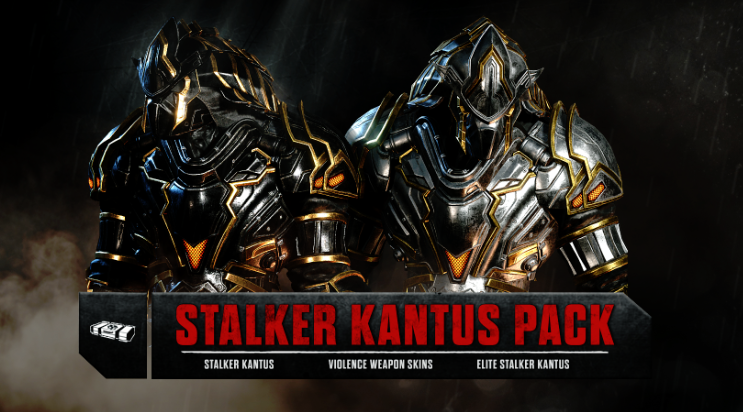 Both skins and the violent weapon skin will be available through the Stalker Kantus Gear Pack for 1 week starting this Friday. Newly introduced is the Horde Boss Rush. This mode has a boss battle in every wave of Horde Mode, sometimes with more than 1 boss per wave. Blitz has also returned for fans of the mode and the new season 5 versus challenge has you attempting to get 9K kills or downs within 90 days in versus Public starting tomorrow. For achievement hunters, the final 500G achievements have been added. Gears of War 4 is now available for Windows 10 and Xbox One.